Katelyn and Will's big day was as glamorous and exciting as one could imagine. 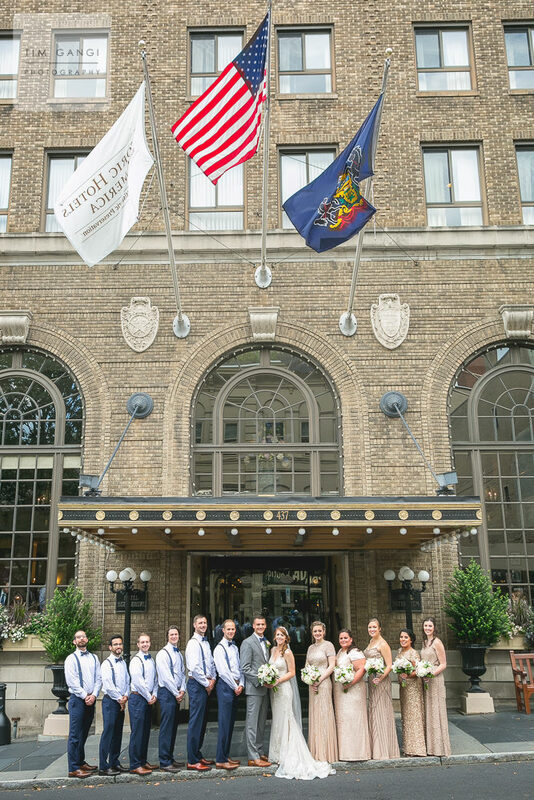 Shimmering art deco dresses and navy bow ties matched Hotel Bethlehem's classic vibe perfectly. Warm people and rich color filled the entire day with amazing moments. We had such a blast hanging out downtown with this amazing couple and we wish them many more years of happiness!